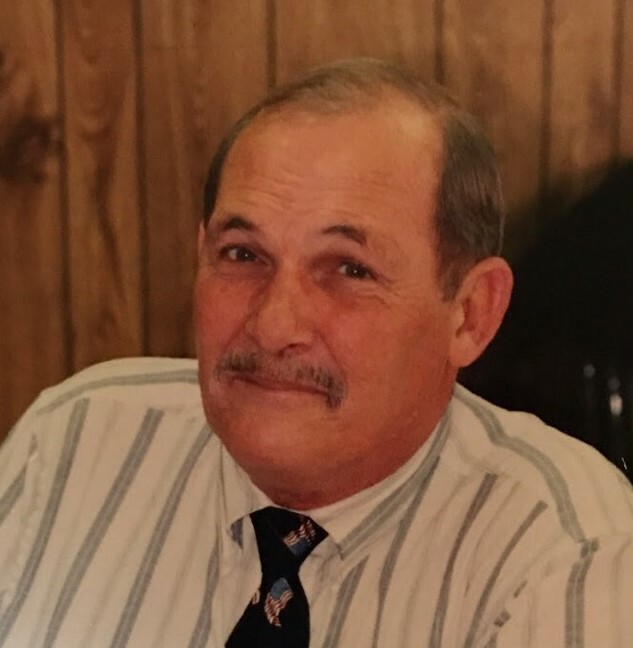 William Steven "Steve" Wells, 76 of Kings Mountain, NC, passed away on July 27, 2018 at his home in Kings Mountain, NC. Born in Cleveland County, NC, he was the son of the late William Harold and Dorothea Lucille (Ledford) Wells. He was also preceded in death by his brother Larry Nathan Wells. Steve served his country as a member of the US Army during the Vietnam Conflict and was a member of the American Legion Post 10 in Wilmington, NC. He was a member of the Church of the Redeemer in Shelby, NC for over 20 years. Steve served the community as a teacher and assistant principal at Grover Elementary School and as an assistant principal at Bethware Elementary School. He retired from Kings Mountain District Schools after 30 years of service. Steve's dedication to education was evident through the many lives he touched. He was a life-long member of the NC Association of Educators and the National Education Association. Steve served as president of the NC Association of Classroom Teachers in 1981 and 1982. He also enjoyed politics and was a life-long Democrat. He served as Chief Judge for the Grover election precinct and was Chairman of the Cleveland County Board of Elections for 9 years. Steve also served as an officer of the John and Britter Wells Reunion. He enjoyed watching Nascar, the Dallas Cowboys and Detroit Tigers and was an avid Civil War enthusiast and Model Railroader. Steve also enjoyed his weekly circle of friends who specialized in games of skill and chance. He was a wonderful husband, father and grandfather and will be greatly missed by all who knew him.